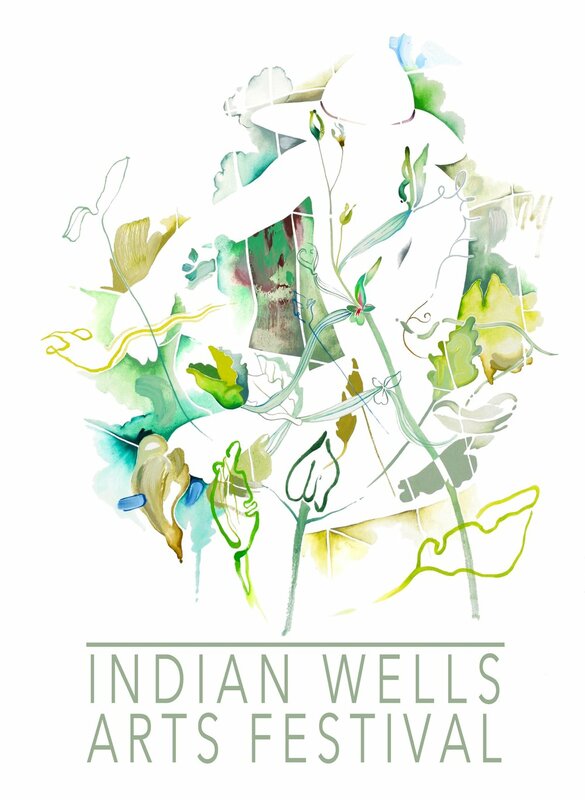 I’ve been busy preparing for the Indian Wells Arts Festival, creating lots of new work to display for next month. I love participating in art fairs because it inspires me to paint and make new things since I know I have a venue to display my paintings in, and there is an upcoming deadline. The pressure is on! It makes me feel a bit like I’m back in art school painting like crazy in preparation for a critique, and I thrive in that kind of environment. I’ll slowly be posting new paintings online and on Instagram as the festival approaches. 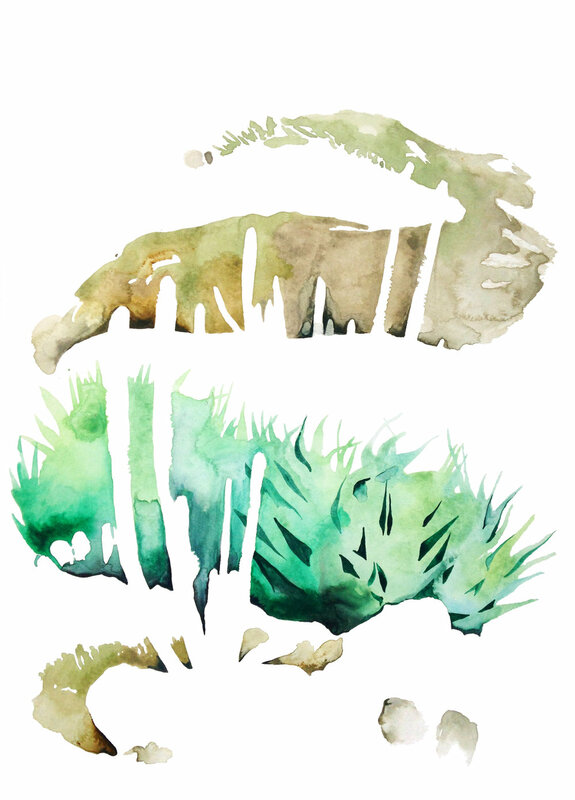 Excited that I’ve started to make some new desert inspired landscapes! Very new for me, and a departure from my infatuation with the color green. Stay posted for more! 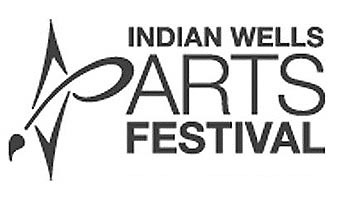 I am excited to announce that i have been selected as one of the artists to participate in this year’s 2019 Indian Wells Arts Festival! Join me in the desert from March 29th - 31st! More details to come leading up to the event- Stay posted.